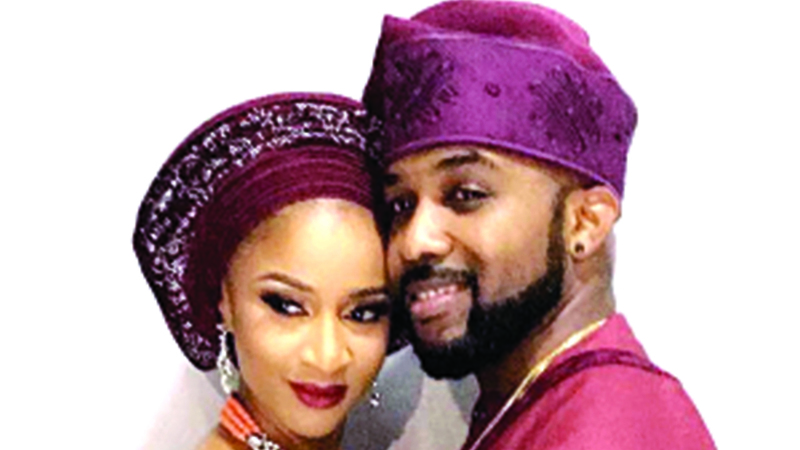 Singer and EME boss Banky W and his beautiful wife, Adesua have showed the world that their chemistry on and off set is strong, since the release of the movie, Wedding Party. Banky W recently released a new video to the remix of his single Whatchu Doing Tonight, featuring his wife, Adesua aka Susu. 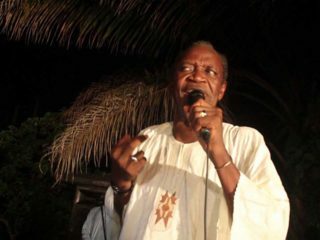 The song is off his ‘Songs about you’ album, which consists of love songs dedicated to his wife released last year. The remix features Susu providing vocal support. The script for the video was written by Banky W, who also directed it with the video fitting the song’s narrative of two lovers making the best use of the night. 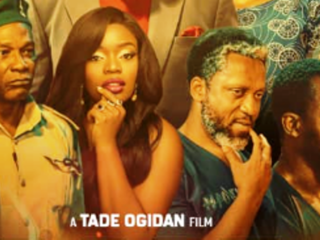 Shot in Lagos, the video features cameos from industry friends like Enyinna Nwigwe, Idia Aisien, Alternate Sound and Jemima Osunde. The colourful video opens with Banky W picking his sweetheart, Susu (played by Adesua) in an exquisite ride, and they hit the road exchanging smiles and going wild on the freeway. 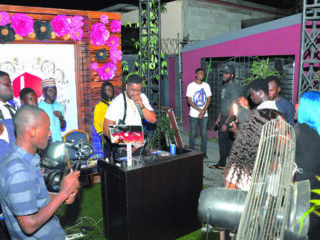 The drive progresses smoothly through the streets of Lagos, and ends up at a party scene (scene shot at Ember creek) where they dance into the night. Banky and Adesua shared short clips of the video on their Instagram pages while expressing their support for each other and appreciation to those that brought about the success of the video. The loverbirds have collaborated together various times in other to make their careers rise and it seems they are not ready to slow down. Observers say the video could be the love they share, adding that every time they come together to work on a project, they always produce something extraordinary and they have done it again.